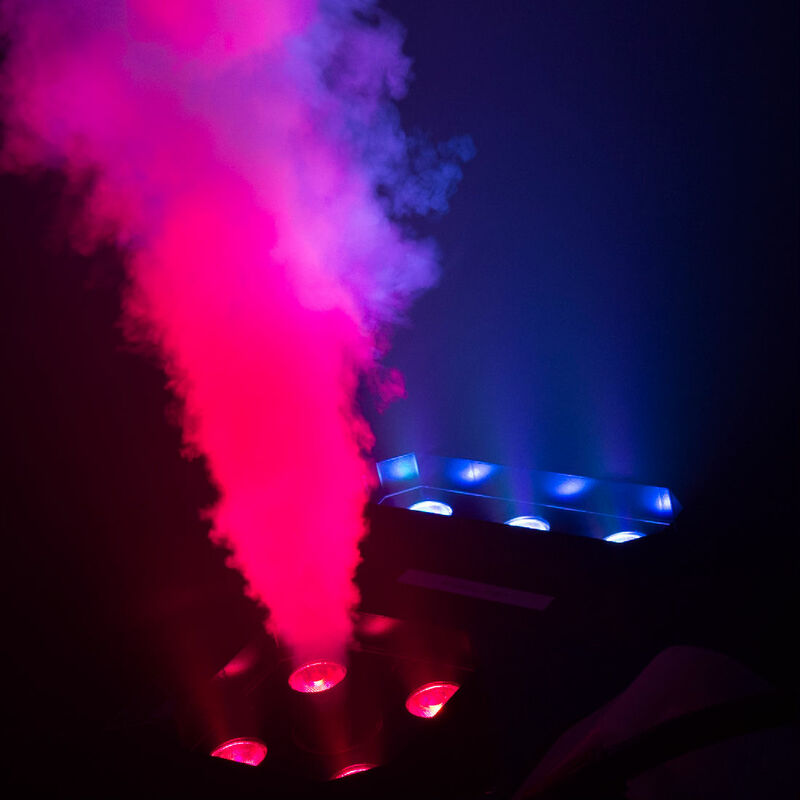 The FC-W is a wireless remote control designed to activate up to four CHAUVET® fog machines independently (separate receivers for additional foggers are required). 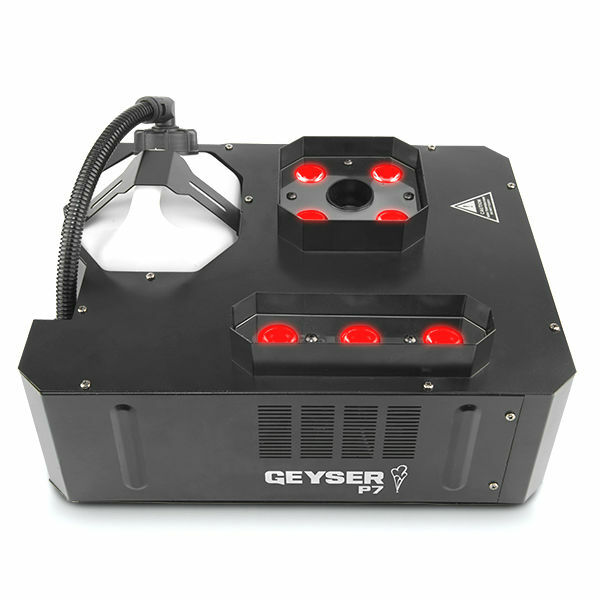 Two LED indicators display whether the machine is ready or heating. 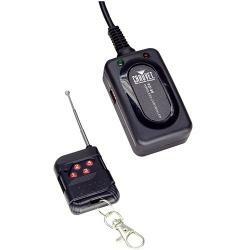 This wireless remote package comes with (1) Receiver and (1) Transmitter.